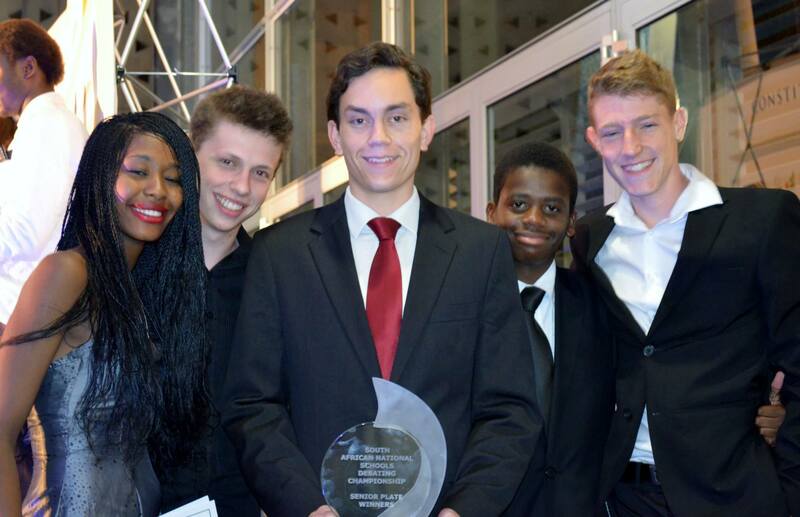 In 2013, the South African National Schools’ Debating Tournament was held at the University of the Witwatersrand, Gauteng. The tournament showed off the amazing talents of the speakers from the various provinces, with fantastic opening and closing night ceremonies. 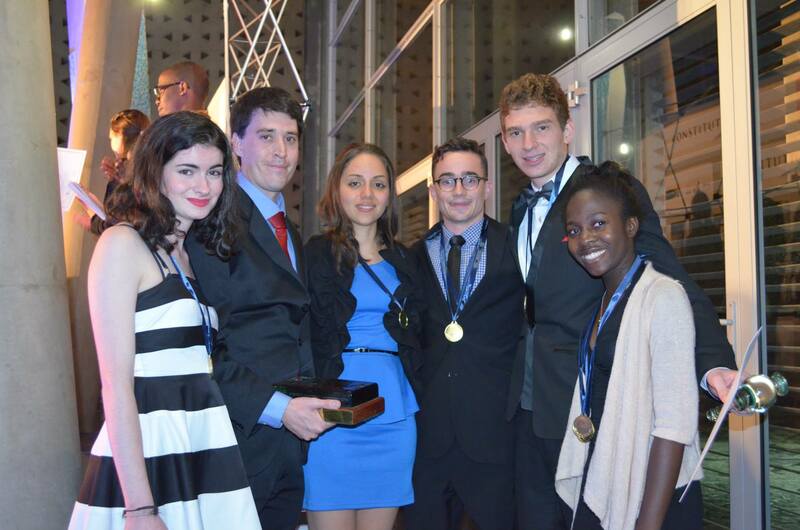 Gauteng showed its dominance at home by claiming all of the available trophies in the competition. 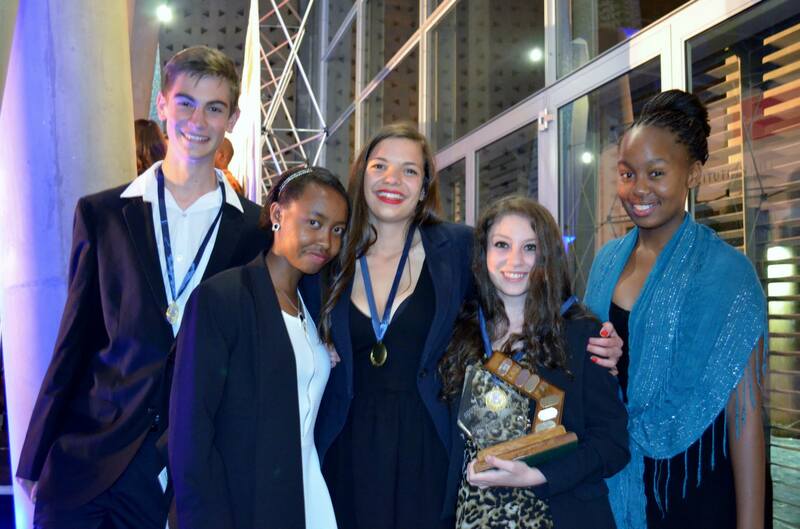 The final was decided after a tough debate between the Gauteng and Western Cape sides that went all out at the Constitutional Court in Braamfontein. The Junior Final was decided between two Gauteng teams, with one walking away victorious after a hotly contested debate between the two familiar sides. For the first time, a Plate Final took place to give teams that did not qualify for the quarter-finals, a second chance at lifting a trophy by taking the next 8 best teams and having them compete for the Plate Trophy. The winners of the Plate Final was Gauteng, completing the full sweep, by taking all three trophies available in competition at the tournament in 2013.